It’s time to HAVE FUN! Spend your day learning new things: art, graphic design, jewellery, cooking, barista, or even (proper) dances. Going to the mall or just driving to nearby tourist spots are sooooooo yesterday. Make your weekend worthwhile by gaining some new skills with Grab Thumbs Up’s selected workshops and hobby classes. Choose your session without having to worry about its location, because you can just use Grab to help save more time AND money with our promo code. Stay tuned tomorrow for your discount! 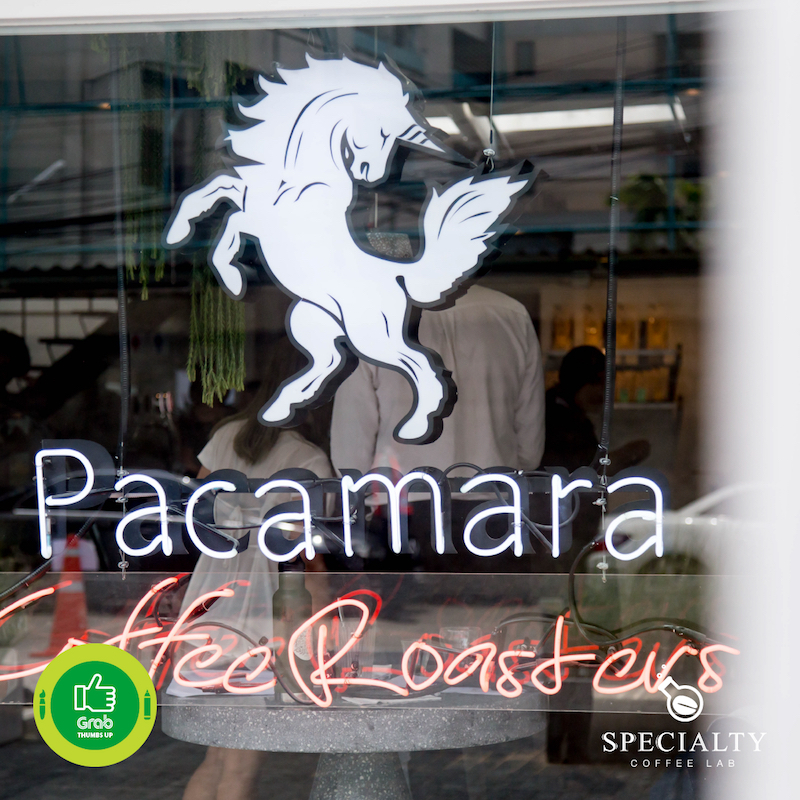 When drinking coffee is simply not enough… Step inside to experience paradise for caffeine lovers at Pacamara x The Specialty Coffee Lab. Not only it is a café that offers unique cups of coffee, great foods and impressive vibes, this is also a place where you can hone your coffee-making skills from various barista workshops as well as learn more about the business. Wouldn’t it be nice to have an accessory that can symbolize your very own self and style? 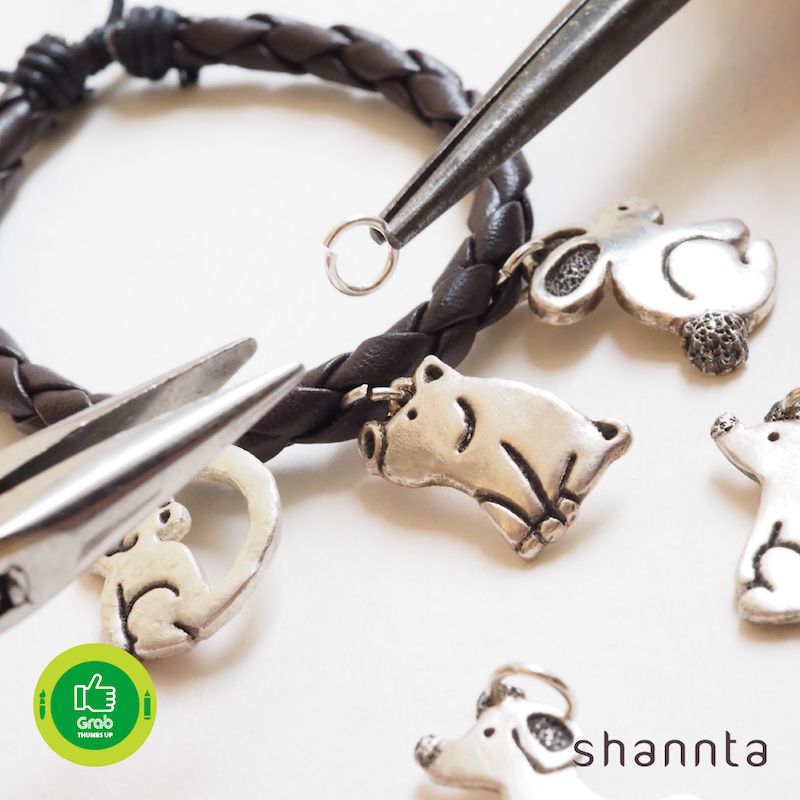 Shannta helps you create jewelry with DIY pendant/ earring/ ring courses to take home that exclusive piece for yourself or a special someone. With guidance from experts, the course allows you to draft and craft your own item with limitless imagination. 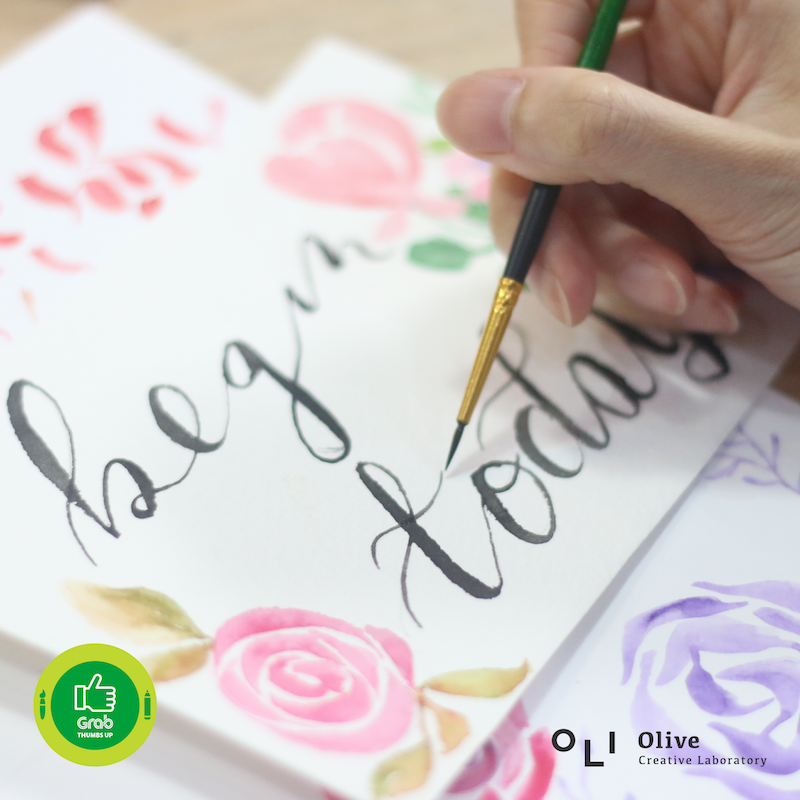 Experiment with almost everything art-related at Olive Creative Laboratory. Based on the idea of a laboratory, this creative center lets you try your hands with perhaps the most art & craft workshops ranging from watercolor, calligraphy, dip pen, to photography, paper sculpture, and terrarium. Cooking will now be as easy as ABC! 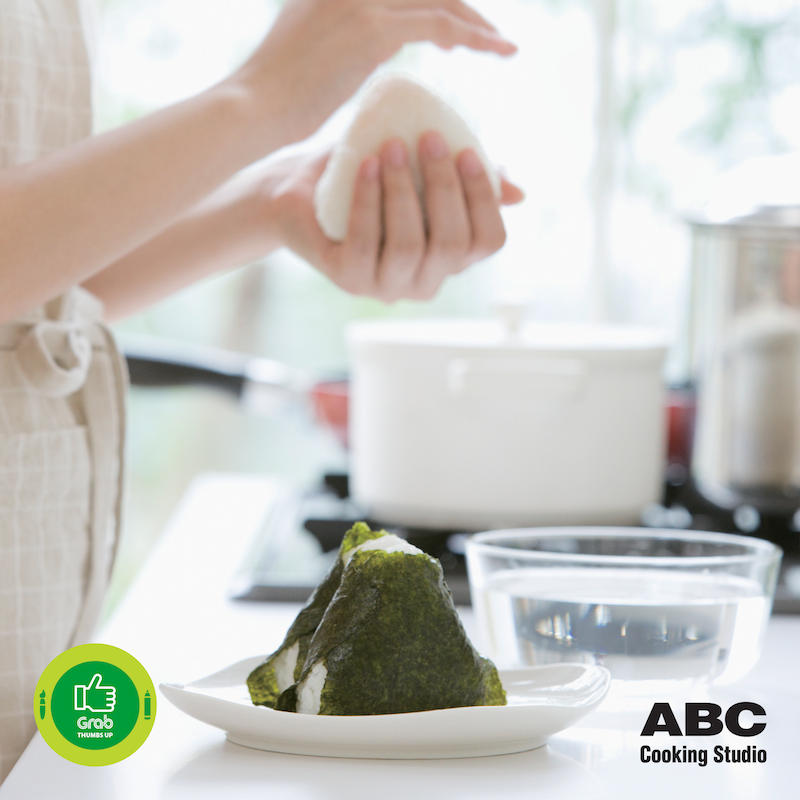 Founded in 1985 in Japan, ABC Cooking Studio always believes that food is the basic element of life. In addition to good health, cooking will also bring joy and smiles to everyone at the dining table. With this concept, the school wants to encourage everyone to cook a good, healthy meal by offering courses in 5 categories: general, bread, cake, Wagashi (traditional Japanese sweets) and classes for kids. Step up your dance game at rumPUREE, Thailand’s first international dance studio with years of experience and an extensive range of trainings from ballet and Thai dance to Bellydance, Jazz, New York Salsa, Argentine Tango, and Hip Hop. In addition to that, there are fun-filled workout dances that will make exercise something you look forward to.